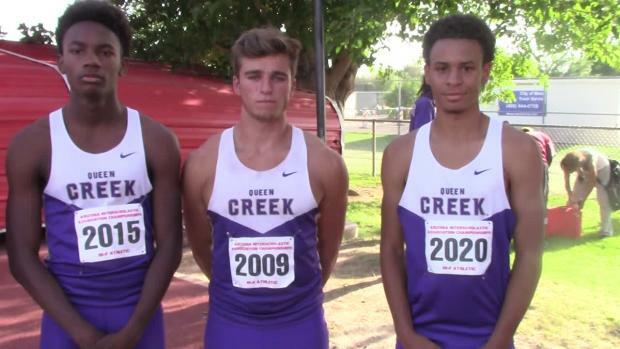 Check out the boys results merge from all 4 divisions at the 2017 Arizona State Outdoor Championships. 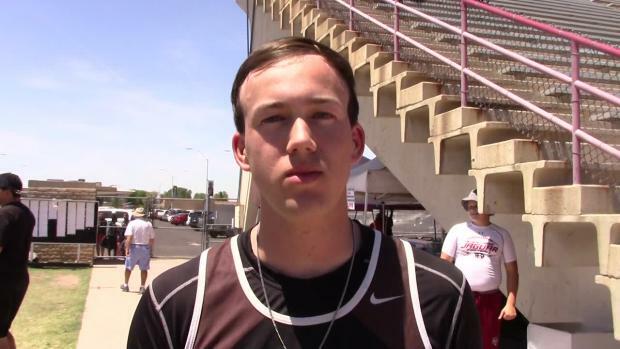 Final Entries for AIA Track & Field State Championships Divisions 1-4. Day 1 of State kicks off this Wednesday with Divisions 1 and 2 at Mesa Community College's Riggs Stadium. Watch for these highlight events and Division I & II boy athletes to shine at the State Meet, this week at Mesa Community College. 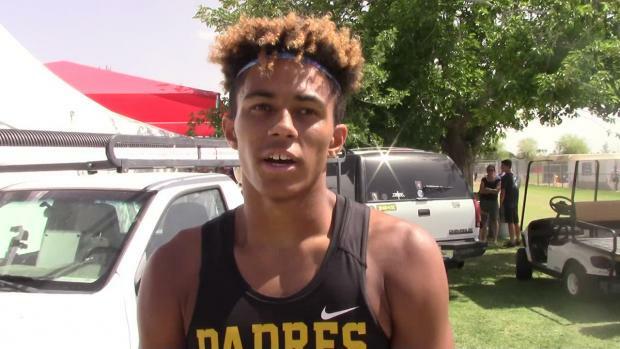 Vote below on who was the top boys individual performer at the 2017 Arizona State Outdoor Championships among all 4 divisions. Voting ends on Saturday, May 20th at 9 PM! 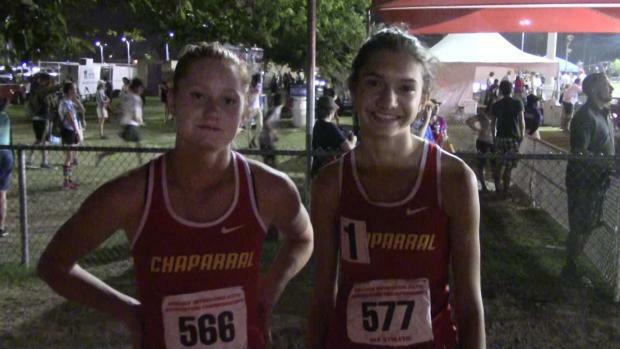 We caught up with Coaches Scronic and Boulay for our Scouting Report of the North Canyon Rattler XC program. 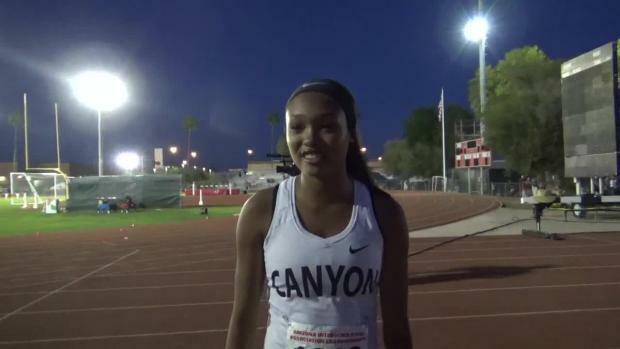 Check out who were the top freshmen girls performers at the 2017 Arizona Outdoor Track & Field State Championships. 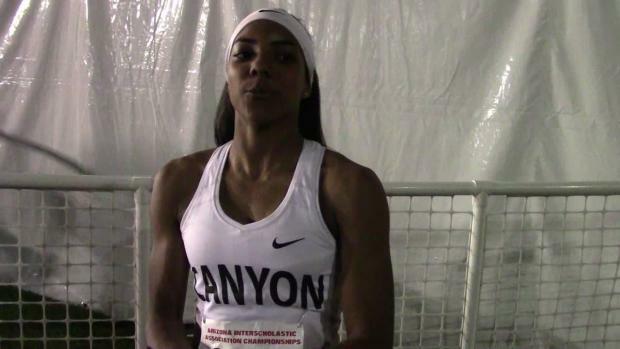 MileSplit.com had comprehensive photo coverage from this past week's AIA State Outdoor Track & Field Championships at Mesa Community College. 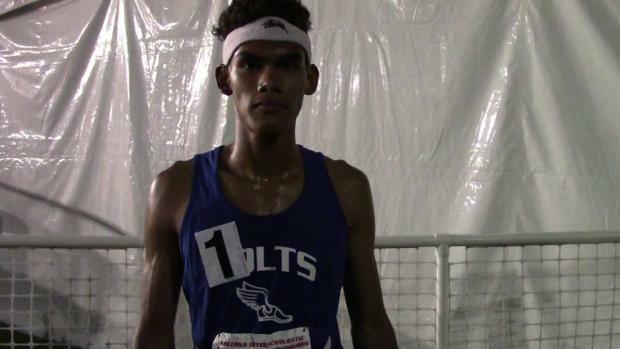 Check out the full lists of the Top Returning Boys in the Division III Sprinting events. 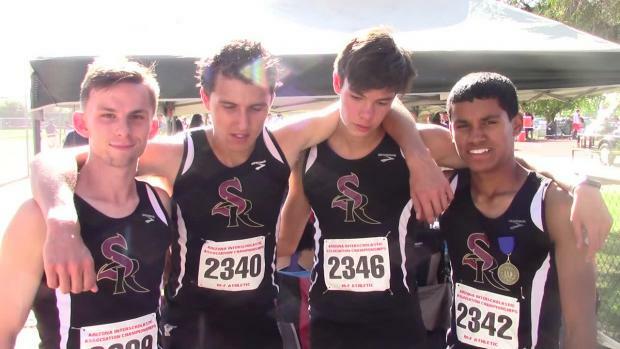 Check out how the state meet might currently match up in each of the 4 divisions in Arizona scoring the top 8 ranked in each event. 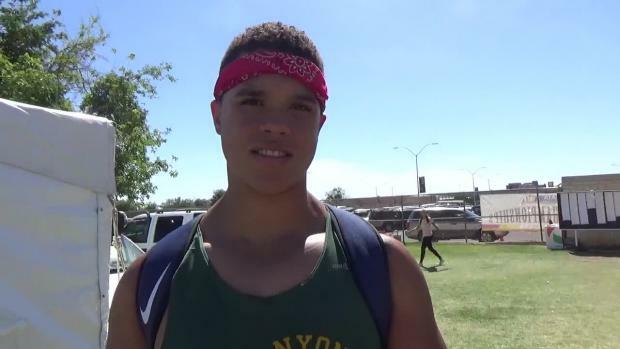 Check out who were the top junior boys performers at the 2017 Arizona Outdoor Track & Field State Championships. Vote below on who was the top girls individual performer at the 2017 Arizona State Outdoor Championships among all 4 divisions. Voting ends on Saturday, May 20th at 9 PM! 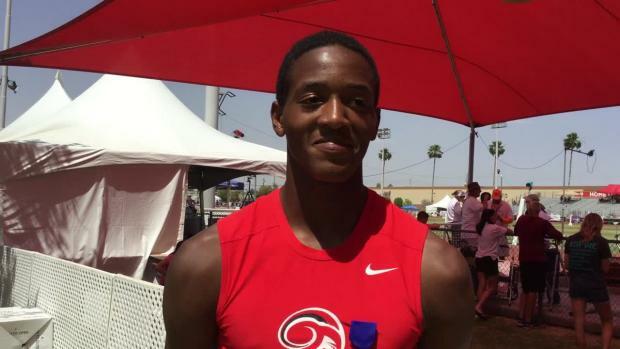 Check out who were the top senior boys performers at the 2017 Arizona Outdoor Track & Field State Championships. 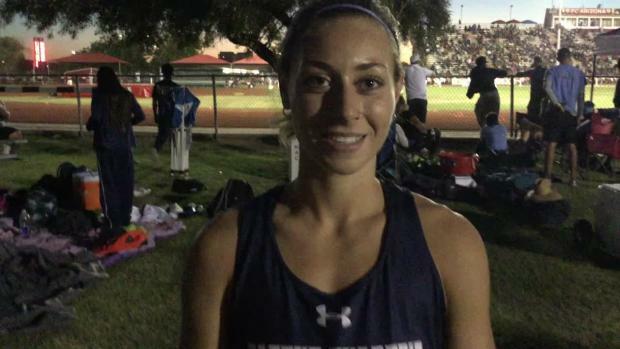 Check out the girls results merge from all 4 divisions at the 2017 Arizona State Outdoor Championships. 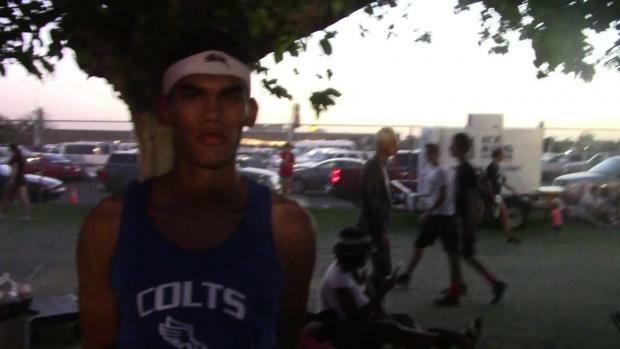 Check out who were the top freshmen boys performers at the 2017 Arizona Outdoor Track & Field State Championships. 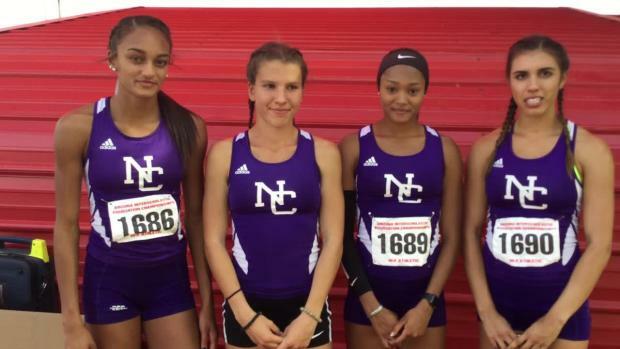 Check out who were the top senior girls performers at the 2017 Arizona Outdoor Track & Field State Championships. 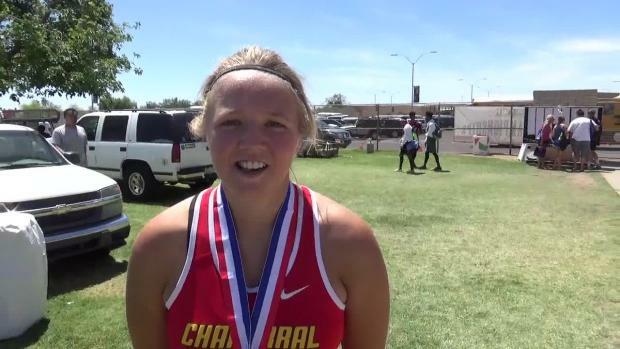 Check out who were the top junior girls performers at the 2017 Arizona Outdoor Track & Field State Championships. 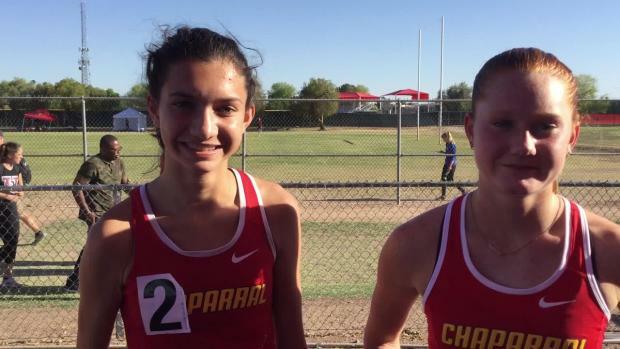 Check out who were the top sophomore girls performers at the 2017 Arizona Outdoor Track & Field State Championships. 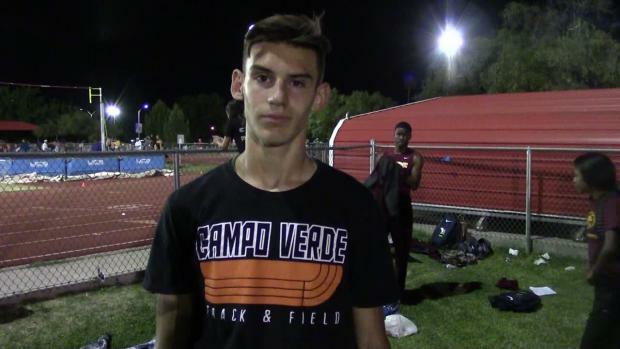 Check out who were the top sophomore boys performers at the 2017 Arizona Outdoor Track & Field State Championships. 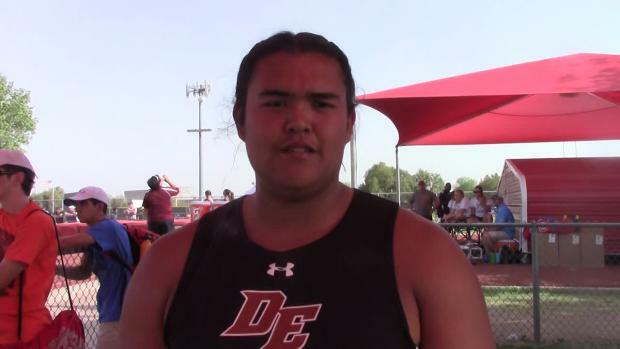 Interview with Turner Washington after setting Arizona state record in the discus with a US #2 mark of 218'7" on Wednesday in the Division 2 competition.